Interested in enhancing the impact of your international events? Join world-leading meeting planners at the BestCities Global Forum in an intimate yet stimulating learning environment. 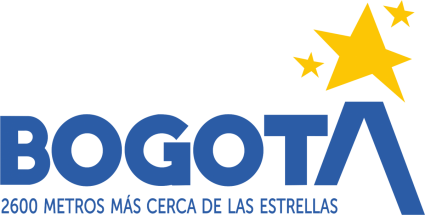 Bogotá is the host partner for this year’s event from 9-12 December 2018. Welcome to Bogotá, the only Latin-American city member of the BestCities Global Alliance. The capital of Colombia is known for being different, alive and cosmopolitan. Nestled in the heart of the Andes, Bogotá is a vibrant city that has been absorbing cultures and traditions from across the country for centuries with a diverse blend of colors and customs. Our city is a public gallery of art, street music and exquisite cuisine from every corner of Colombia, making it the main economic, cultural, gastronomic epicenter and business hub of the country, and one of the main city in Latin America. Bogotá feels the passion of the meetings industry; our history has shown us that fostering transformation is possible through the events industry and we strongly believe in the POWER OF PEOPLE. We want to welcome you to a city 2600 meters closer to the stars. Welcome to Bogotá! Bogotá’s newest convention centre Ágora Bogotá, the Grand Hyatt Bogotá and Torre EAR Calle 100 – Convention Center will each host a day of the Global Forum. Senior executives of associations that hold global events. Participation is limited to 40 qualified international association executives. There is no cost to attend. We cover round-trip economy flights, accommodation and meals. For more information visit our FAQs. To apply please click on the button below to complete the application form. View the 2017 BestCities Global Forum page here. After the enormous effort made for the Peace Agreement that gave an end to a more than 50 year old conflict and its eight million victims Colombia is in a crucial moment which will define the path for the next decades. To understand the present, heal the wounds from the past, and build a solid peace fabric for the future, it is necessary to look ourselves from a different angle and understand the tremendous complexity of our history and the contradictions that had been part of us. Weaving Peace tour will make you understand key moments of Colombia's history to focus especially on its rebirth and future considering geography, the city, and through the voice and example of true peace weavers who are already working on new paths of hope and memory for the country. You can register for this tour upon registration. Get on your dancing shoes! Time for an energetic start of the day learning how to dance salsa. An inspirational story from Neyder on how attending one conference changed his life. Every idea needs the power of people to activate it. Rick will introduce five principles that guide your idea to acceptance by others. Reflect and write a gridcard on why this goal and what it might mean for ‘me’. How will the UN Sustainability Goals change your Lego model? During the Open Space Workshop we will attempt to answer the question: How could the power of people - fully released, advance the cause of global gatherings? At the end of this session you will have a good idea of what Colombian coffee is all about! Today we'll be learning how to dance Champeta to get us started for the day! Sample some typical Colombian breakfast dishes with the chef on hand to explain. Your chance to question the BestCities partners. Carlos is the Founder of The Smiling League (La liga de las Sonrisas) a Colombian foundation dedicated to bringing smiles to the less fortunate. During the workshop participants will learn more about the work they do plus participants will learn magic. government and NGOs and establishing high-level alliances for sustainable development of the sector. Use this time to develop a) Messages (why and what) and b) to play (in a safe environment) with Messaging (how). Use this opportunity to set us (or a small group of us) up into the kind of scenario where you might need to ‘pitch’ your idea. free time to walk around T Zone (trendy area of Bogotá). 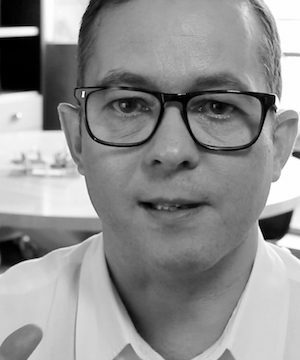 Sean is a facilitator with over twenty five years’ experience of leading and supporting organisations to innovate, learn and change. 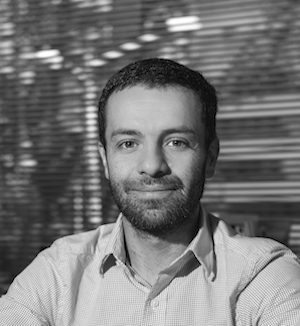 He is a co-founder of the Service Design Network. He was an honorary Fellow in Enterprise at Durham University. He served as a Trustee of the Royal Society of Arts, a council member of the Design Council and a commissioner on the Mayor for London’s Creative Industry Commission. 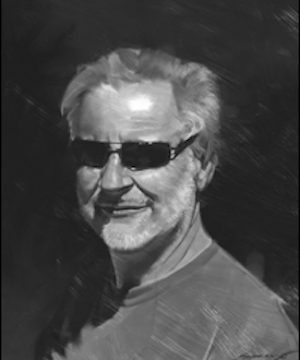 Self-proclaimed “accidental executive” Rick Antonson habitually opts for the path less wandered - or sometimes where there’s not path at all. As former President and CEO of Tourism Vancouver, Rick also made time to travel the world and author five books, yet has had his hand in some of Canada’s most renowned accomplishments including the Vancouver 2010 Olympic and Paralympic Winter Games for which Rick served as an Ambassador. 10,000 volunteer hours to different causes throughout her life. 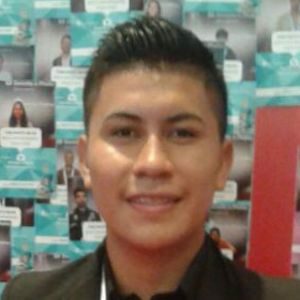 Aged 19, Neyder is a young leader, from a region called Putumayo in the south-west of Colombia. He grew up in a region that was for many years the epicentre of conflict, but this didn’t impact his ambitions. He created an initiative to transform the lives of 480 families of his community by replacing illegal crops by pepper and cacao through a rural entrepreneur project. He attended the One Young World Summit in Bogotá 2017 and during the 2018 Forum, Neyder will share the story of his life andan event transformed his reality. 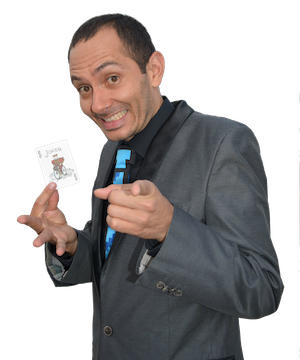 Carlos López (Bogotá, Colombia) is the LATAM Director for Magicians Without Borders (MWB) a Nonprofit that uses the art of magic to Entertain, Educate and Empower underserved youth, mainly in the slums of big cities across the world. Since 2001 MWB has entertained more than 1,000,000 people in over 40 countries, and have implemented a unique long term education program that blends magic and entrepreneurship skills, in 6 countries; El Salvador, Costa Rica, Brazil, Colombia, India and USA. Mr. Gómez has been working in business consulting (specific in communications) for almost two decades: planning, developing and executing communications strategies for different companies. He focused on issues like crisis management, mergers, public affairs and corporate matters. Andrés started as a journalist, then worked in the public sector, and after started working in consultancy. Andres in mentor for Endeavor and Ashoka. He is a speaker, teacher, and Ed Op for several magazines. He runs marathons. 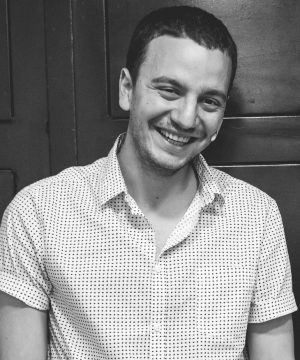 Andres studied mass media communications, he received a Master Degree in Media Management, Information and Audiovisuals and he holds two specializations: one in European Culture Studies focused on Politics, Sociology and Economics and the other in Political Marketing and Public Opinion. He also holds a GDP in business. 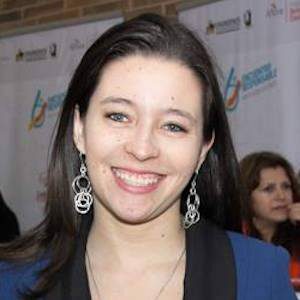 Co-founder and managing director of Colombian theater company Improvisual Project. in Colombia, Argentina, Perú, Chile, Spain, Germany and Canadá. producing theater shows and training processes for artistic or corporate purposes. 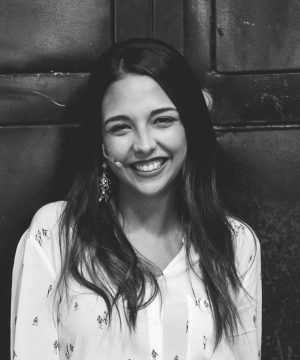 He also has worked as teacher at the ‘IX Diplomado Internacional de improvisación teatral’ (El Bosque Universit) and as host on public events; Tedx Bogotá (2014 – 2015 - 2107), Tedx Bogotá Mujeres (2015 – 2016 - 2017) and TedxCesa (2015). Bogota Chamber of Commerce are a private, non-for-profit organization whose goal is to foster a sustainable Bogotá-Region in the long term, by promoting its residents' prosperity, through services which enhance and strengthen the enterprise capabilities present in the region, and which improve the business environment with an impact over public policies. PROCOLOMBIA is the entity that promotes international tourism, foreign investment and non-traditional exports in Colombia. Through its national and international network of offices, it offers support and integral consultancy to clients through services or instruments aimed at facilitating design and execution of its globalization strategy, which seeks to generate, develop and close business opportunities. The Bureau of Conventions of Bogotá and Cundinamarca, is the entity in charge of leading the international positioning strategy of the city as host of high impact events. 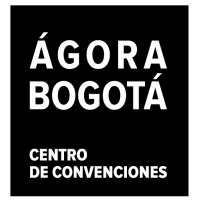 Supported by the Chamber of Commerce of Bogotá, Corferias and a network of 130 companies, the Bureau works to contribute to the economic, social and cultural development of Bogotá by looking for events that are aligned with the interests of productive development of the city, the public policy, and above all, to contribute significantly to the global visibility of Bogotá. The national executive ministry of the Government of Colombia concerned with promoting economic growth though trade, tourism and industrial growth. The new convention center of the city opened on October 2017 and has a capacity of up to 4.000 ppl in plenary session. Ágora will be one if the venues of the Global Forum. 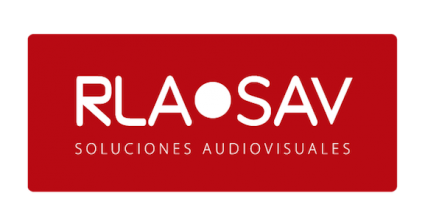 Rental Latin America, is a company specialized in audiovisual solutions for congresses, fairs and events, with offices in Chile, Peru, Brazil and Colombia. 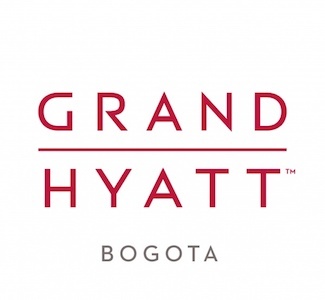 Inaugurated last August 2018, Grand Hyatt is the first of the Hyatt company in the Colombian capital and the first hotel of the Grand Hyatt brand in the country. 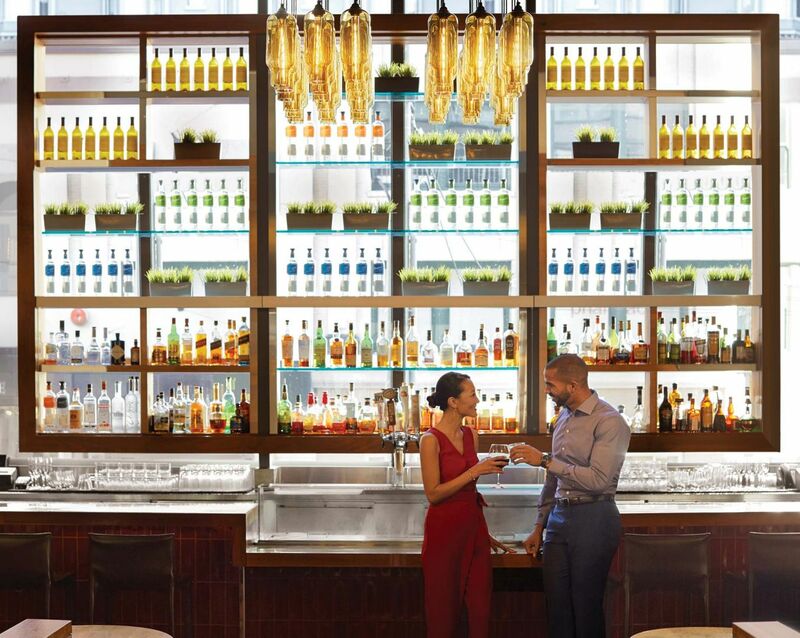 The Grand Hyatt is the official hotel of the BestCities Global Forum. BestCities Global Forum was an exceptional event. The combination of knowledge sharing, networking and opportunities to learn more about the BestCities partners made it a very worthwhile and inspirational trip. A BestCities Global Forum provides excellent networking opportunities, city insights, advice and inspiring talks that resonate across all associations - no matter what sector you come from. A thought provoking and action orientated event that rewards the investment of time to reflect and connect.